3 GameCube stock in limited supply - worth mentioning? 5 Question about the Jump Strike comment in Trivia. If you hover your mouse over it, you'll see text that reads "Former Featured Content." It means, well, exactly that: at some point it was one of the wiki's Featured Articles, but was disqualified at some point down the road. 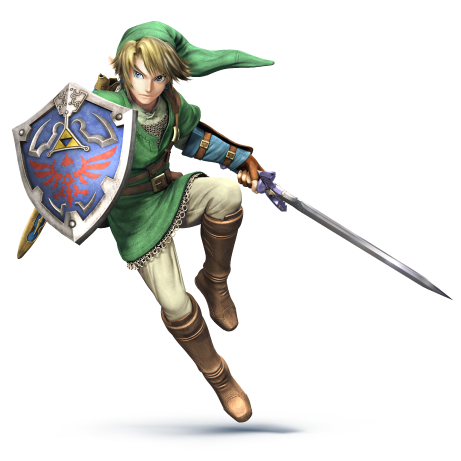 Users at Zelda Wiki can vote for Featured Articles or Pictures that will be displayed on the Main Page for all to see. GameCube stock in limited supply - worth mentioning? 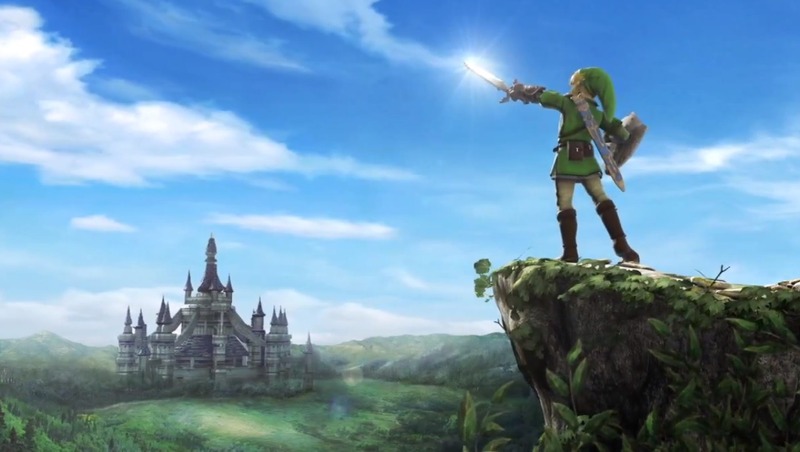 Zelda Universe moved its database, hence the broken links. The new ones can be found here. We could be uploading these as .ogg files on the wiki and keep them here, though. Question about the Jump Strike comment in Trivia. This page was last edited on 8 October 2017, at 08:45.